Unreal Engine 3?! Yeah, that. Don’t be shocked, though. Square Enix’s, The Last Remnant was made using the same engine. Andriasang reports that the publisher is looking for a lot of programmers and designers for a massive project which seems to be an action RPG made using Epic’s Unreal Engine 3. This information was revealed in Famitsu, and it states that they already have a team of 35 for this project. It’s still in the concept stage, as nothing has been decided yet, or at least nothing of a major significance has been decided yet. Although, they do say that they have finalized the basics. 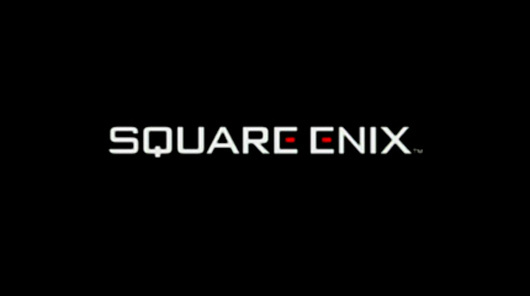 The game is being developed internally at Square Enix and is being spearheaded by Ryutaro Ichimura. The platforms aren’t confirmed yet, but rumour has it that they are targeting the next-gen platforms as well. The Wii U launches next year. We don’t have much details yet on the project. Tell us what you think in the comments section below.